In this video you can see and hear the iconic 1979 BMW M1 ProCar in action on track. 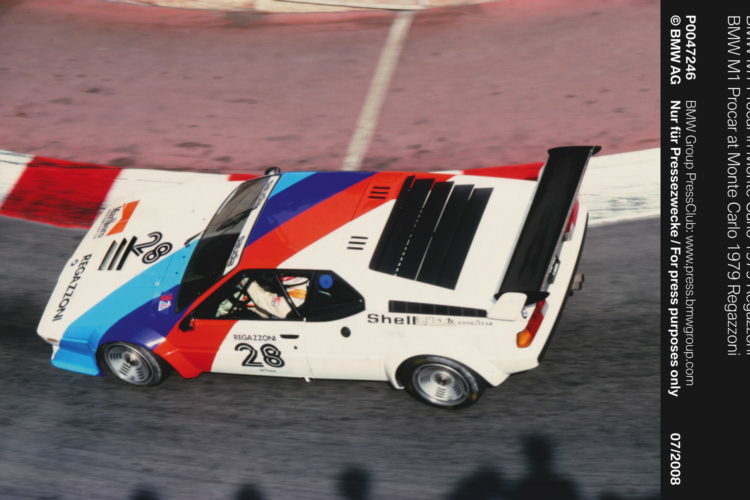 The BMW M1 Procar was the first racing car designed from scratch by BMW Motorsport GmbH to compete in racing. The series version generating 204 kW/277 hp was propelled to a top speed of almost 265 km/h and delivered the fastest road-going German sports car of its time. The Procar Series not only provided the perfect stage for the first super sports car from BMW, but at the same time created an entirely new form of competition on the race track. The beauty is powered by a 3.5 liter straight-six engine which is able to produce 470 bhp at 9000 rpm and 390Nm of torque at 7000 rpm. Unfortunately for BMW, and fans of racing, BMW’s M1 Procar racing series wasn’t very successful. 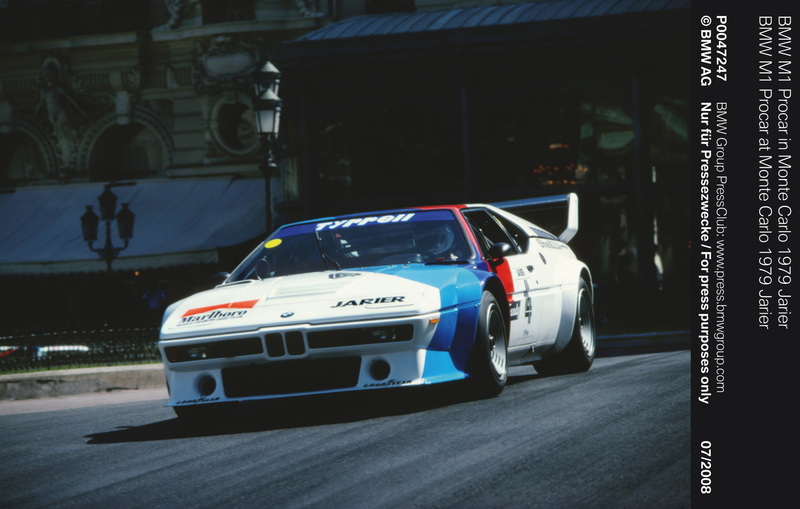 It lasted a couple of seasons, but then ended and, with it, the BMW M1. The M1’s success hinged on the success of the Procar series, as it was intended to be a limited production car that was designed for racing. Without the racing part, the M1 was too expensive to sell at any sort of reasonable price. Thus, the M1 eventually died. Which is a shame, ultimately, because the BMW M1 was an incredible car and the Procar racers were even more so. The sound it makes is amazing, so make sure you turn up your speakers!